Rather than post pics of burning, smoking, collapsing buildings, here are some fresh pics that won't smack you in the face. My bride took the awesome shot of the tower with clouds and the pic looking north from the observation deck is courtesy of your's truly. Beautiful photos, chatz. Thanks for posting. Wonderful photos. Thanks for sharing them. Great post. I can't believe it's been 15 years. I'm just one guy, but on behalf of my wife, her Dad, and all the families affected, thank you for your thoughts. Nice shot, Steelman. Mind if I copy and save it? (09-13-2016, 02:13 PM)chazt Wrote: Nice shot, Steelman. Mind if I copy and save it? Please share with as many as possible. Thanks for sharing! Great pics! 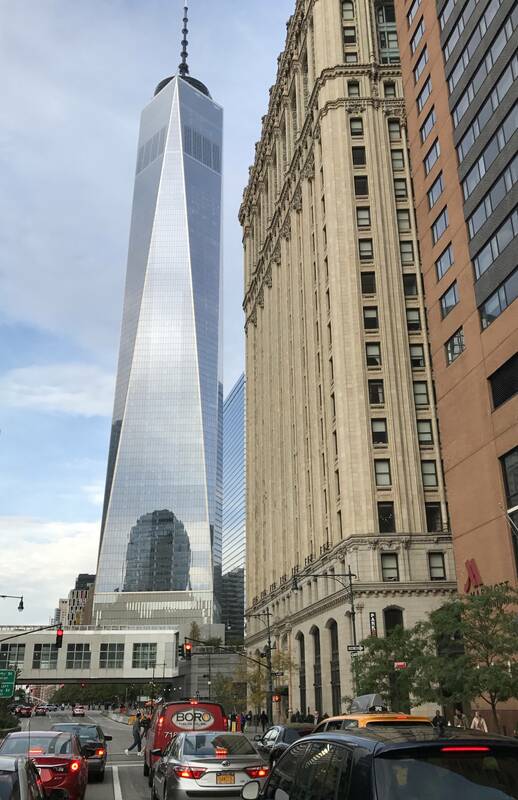 My wife was in NY on business last year and they made it a point to go to the memorial. She took pictures and video in the areas that were allowed and just seeing them triggered so many emotions. I'm sure they did nothing compared to being there in person and told me at one point she just started crying after seeing the pictures of the kids, one in particular looking almost exactly like our little girl. She wants me to go back with her so we plan to next spring. That first one is fantastic! Kudos to your wife! (09-14-2016, 12:50 PM)FreddieP318ti Wrote: Thanks for sharing! Great pics! 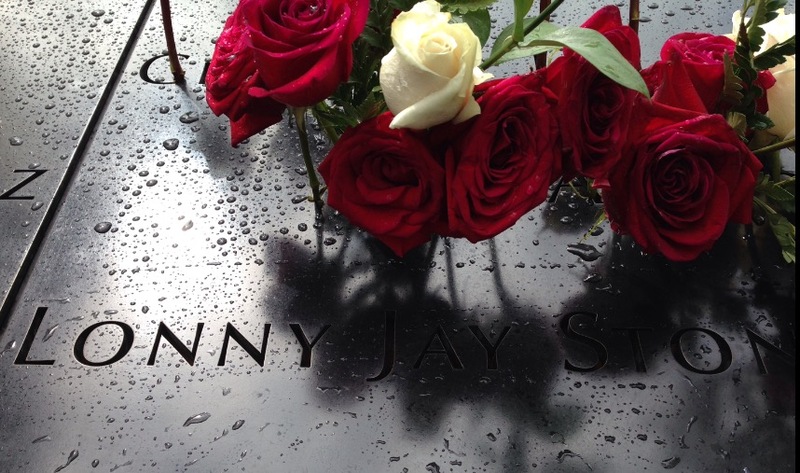 My wife was in NY on business last year and they made it a point to go to the memorial. She took pictures and video in the areas that were allowed and just seeing them triggered so many emotions. I'm sure they did nothing compared to being there in person and told me at one point she just started crying after seeing the pictures of the kids, one in particular looking almost exactly like our little girl. She wants me to go back with her so we plan to next spring. 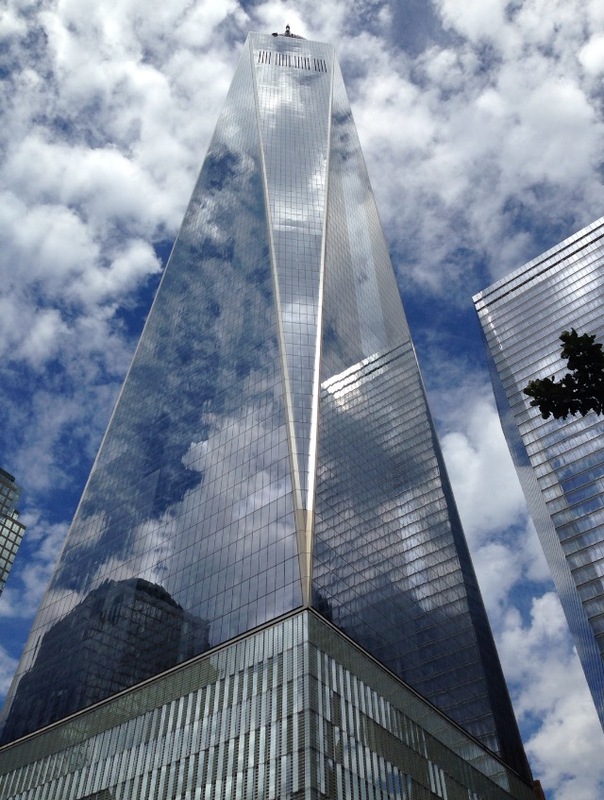 Visiting the World Trade Center is an experience unique unto itself. 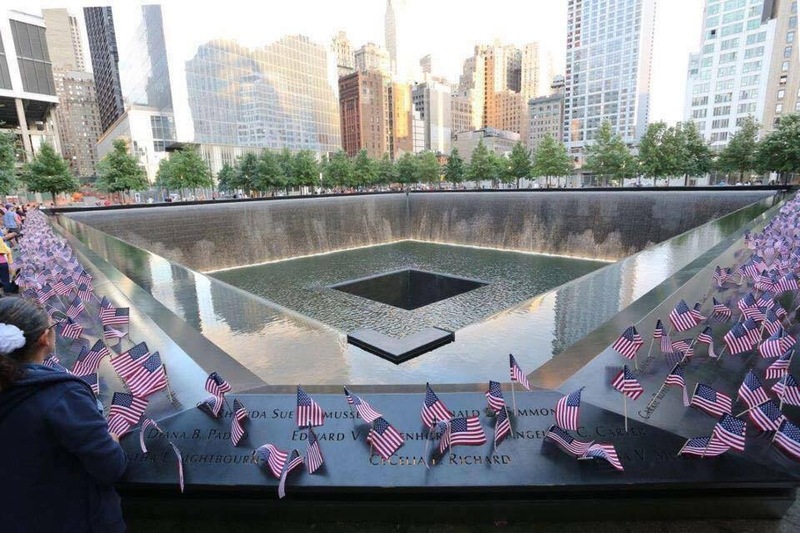 It is, at the same time, moving, awe inspiring, fear inducing, nerve-wracking, a place of solace, and a place to mourn, remember and learn. It's obviously a place of business, too. Life goes on. The developers did a remarkable job. The reflecting pools are tastefully conceptualized and executed. I couldn't imagine it being anything else. The museum is a must see of course. I get itchy, anxious and nauseous every time. Use caution with young/impressionable children in certain areas. Then the view from the observation deck on the other hand, is exhilarating. It's the urban version of Niagara Falls. You can't help but say, "Wow!" every time you see it. It's so intense I can suppress my dreadful fear of heights long enough to appreciate the spectacularness of it all. (09-14-2016, 03:49 PM)Gig103 Wrote: That first one is fantastic! Kudos to your wife! (09-13-2016, 02:15 PM)Panther308 Wrote: Thank you so much for sharing these. It was my pleasure, William. My second adoptive mother was taken from me that day. She worked in the South Tower. She made it out, but, was killed by an FDNY medic. He was later charged with murder, as he was a blood relative of one of the hosts/sponsors of one of the hijackers. (04-07-2017, 02:55 AM)Quando Wrote: My second adoptive mother was taken from me that day. She worked in the South Tower. She made it out, but, was killed by an FDNY medic. He was later charged with murder, as he was a blood relative of one of the hosts/sponsors of one of the hijackers. I'm very sorry to hear that. My condolences to you & your family. There were MANY people across the country affected by that attack. 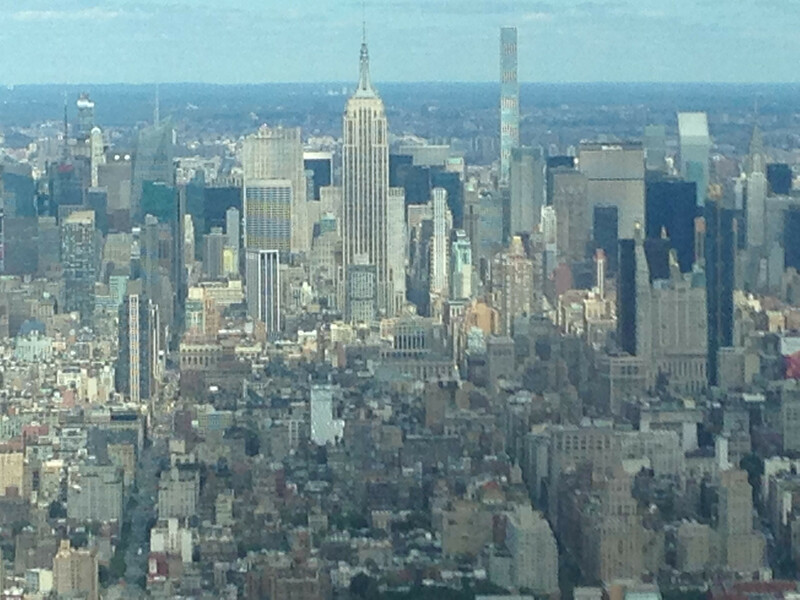 It's amazing ...not just New Yorkers. I meet people from all over the country who have been affected. Speaking personally, not only did I lose my best friend....I lost 23 classmates. I went to school at Xaverian High School in Brooklyn. Many graduates worked in the towers. Some were FDNY & NYPD. 16 years later....I can still smell ground zero. My 12 year old daughter snapped this pic on her iPhone while I was driving. I tear up everytime I drive by. For me not so much 9/11, but every time I hear "Taps" my eyes get watery. I knew about bin laden long before 9/11 so it came as no surprise, but no inside information here.